A good corn light can emit even light at greater illumination angle. 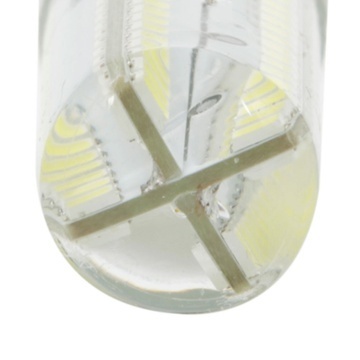 And where can you find a practical and cost-effective corn light to replace your damaged one? 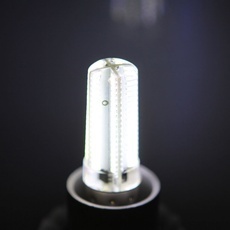 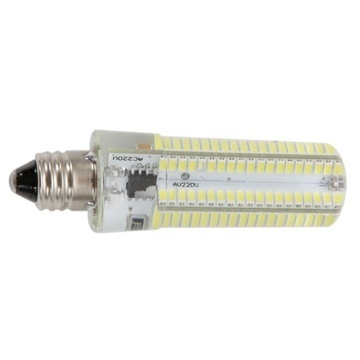 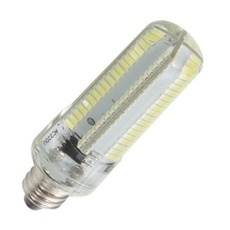 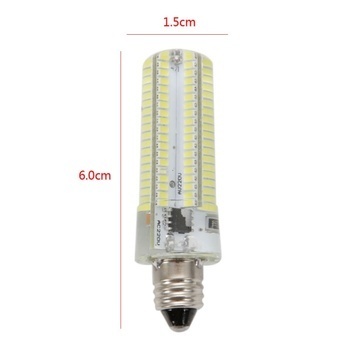 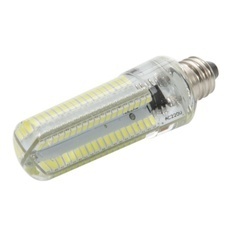 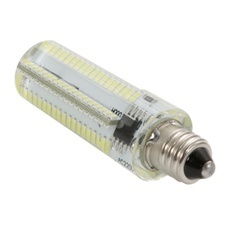 You may try this E11 7W 152-LED 3014 SMD 6000-6500K White Light Adjustable Silica Gel Corn Light (100-120V). First-class material makes a long lifespan, so it can be used for a long time. 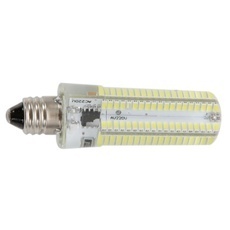 Energy-saving, eco-friendly and high-efficient, it features high brightness and low power consumption. 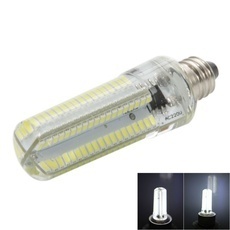 Besides, it is easy to install and replace for your convenient life. 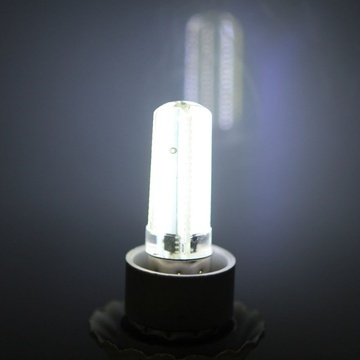 Miss it, and you will be regretful.